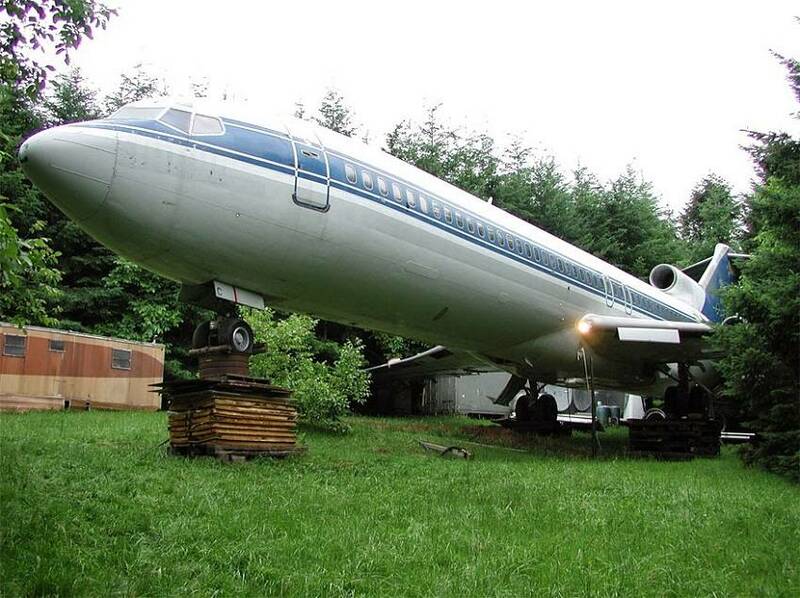 This Man Transformed Old Boeing-727 into an Awesome House in the Woods! 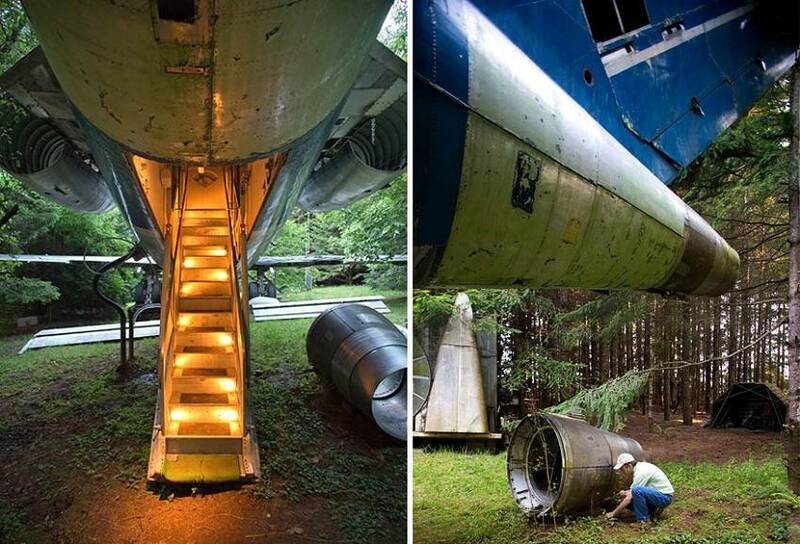 Home/Lifestyle/Home Improvement & DIY/This Man Transformed Old Boeing-727 into an Awesome House in the Woods! In the late 90’s, electrical engineer Bruce Campbell spent approximately $100,000 for an aircraft. 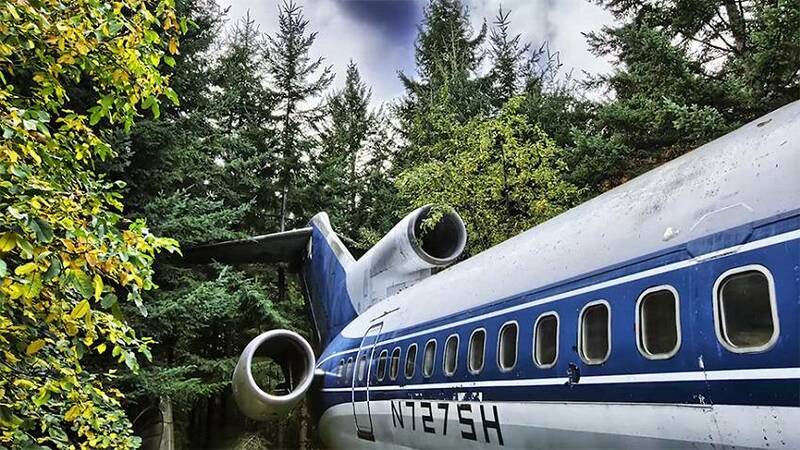 The Boeing 727 was used, scrapped of valuable parts, and destined to become a project spanning decades and costing more than $200K. In Campbell’s opinion, the retired jetliner would be an ideal home, much better than the conventional “stick homes” that most of us live in. The aircraft is less fragile, Bruce claims in his blog, more secure, and much easier to maintain and keep clean. Dust and insects are not an issue due to the carefully sealed exterior, whereas natural adversities such as storms and earthquakes will leave the aircraft seemingly unaffected, in comparison to the conventional structures that we choose to call “home”. Not only that, but the aircraft provides tons of space that can be used in a multitude of ways, and it is also a great way to utilize used jetliners, instead of having them completely scrapped. 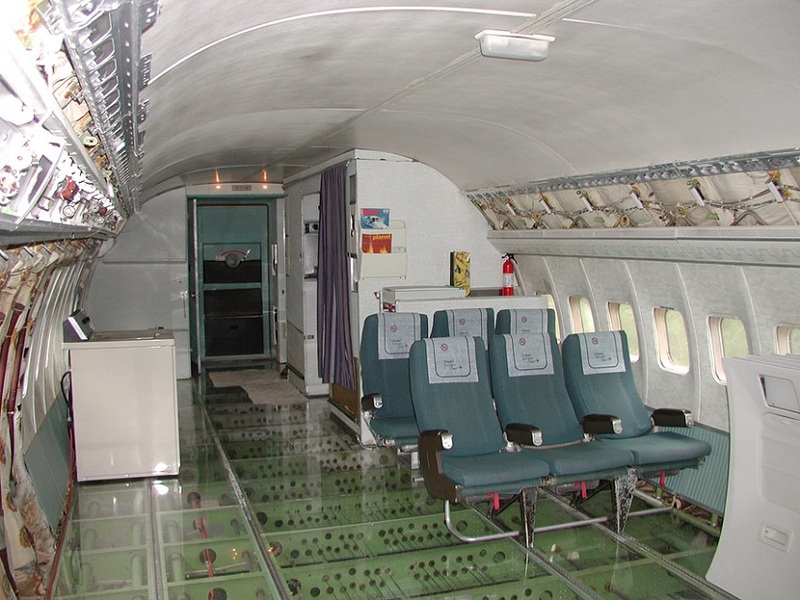 Last but not least, and a personal opinion of mine, how cool would it be if you could tell people “oh, you know, I just, uh, I live in an airplane house in the woods”? Bruce Campbell describes his home’s construction in detail and gives step by step instructions on how to create your own airplane home in his website, airplanehome.com. It is the richest and possible only way to contact him, in a way, since he does not wish to socialize via social media handles such as Facebook of LinkedIn, according to his last update in the blog, dated July 2012. Apart from a helpful guide to an extraordinary choice of lifestyle, Campbell’s website also gives us an insight to the workings of an eccentric, yet obviously bright mind. 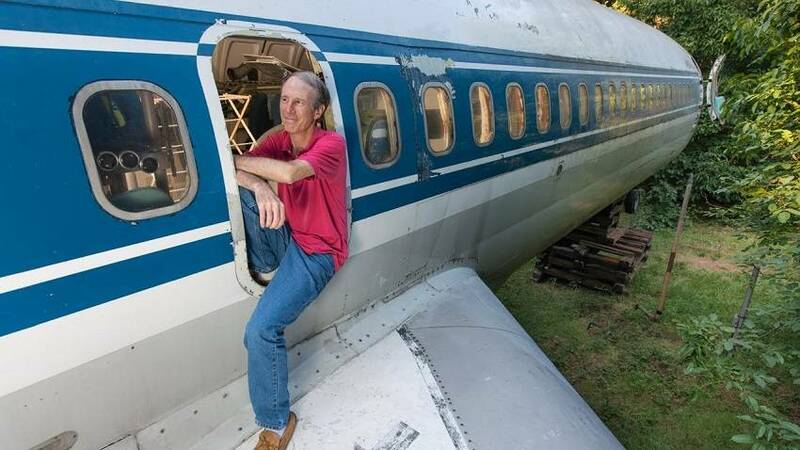 That is evident not only by the descriptions of how he developed his project, but also in the way he writes and describes his reasons behind making the choice of turning an aircraft into a home. Within the guidelines and answers to frequently asked questions, it is obvious that a lot of thought and work will need to be put into such a project, if one decides to follow Bruce Campbell’s example. For starters, it’s not cheap; you do have to get your own aircraft, and they don’t leave those out for free. You most likely have to buy it from the airline. What is more, an aircraft is rather large and requires an equally large part of land to be placed in. Lastly, the infrastructure of the plane will need to be adjusted accordingly. Campbell gives solutions to the important issues of electrical works, plumbing, internet and phone line connections, as well as waste and garbage handling and climate or temperature adjustment mechanisms. 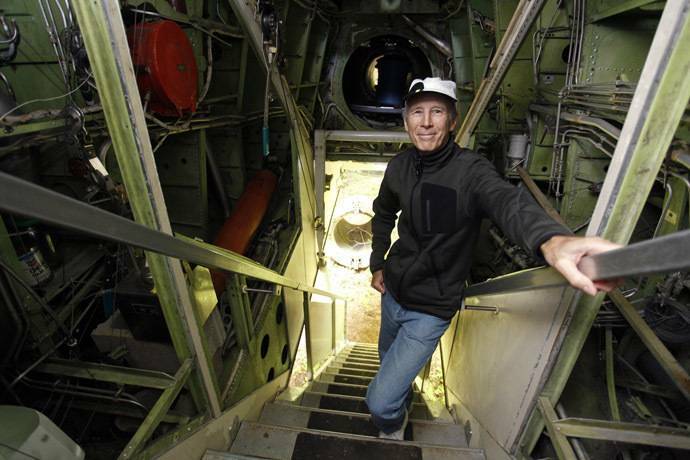 In short, this man tells you how to make a plane habitable for a long, long time. It goes without saying that if maintained properly, your aircraft should last you for decades upon decades, and will look very sleek and aesthetically pleasing, too. The last and most important thing that Campbell deems absolutely necessary for any aspiring airplane-dweller is the “mojo”, as he calls it. The simple determination to get a vision realized and to never stop looking forward and advancing towards your given goal. Checking out his website might be of great interest to a lot of you! What about you, would you leave your apartment and move to a house in the woods? Share your thoughts in the comments below!